Don’t Winterize Your Boat, Stay Warm at Bluewater! Thinking about your winter storage options for the upcoming season? Don’t put your boat on the hill or under shrinkwrap! Whether you want to continue boating year-round, have a repair project tended to, or keep your boat on the market and visible by prospective buyers – get the most from your boat’s location this coming season! Contact us today for special “wintering” opportunities at one of our mild climate locales in Virginia and North Carolina. 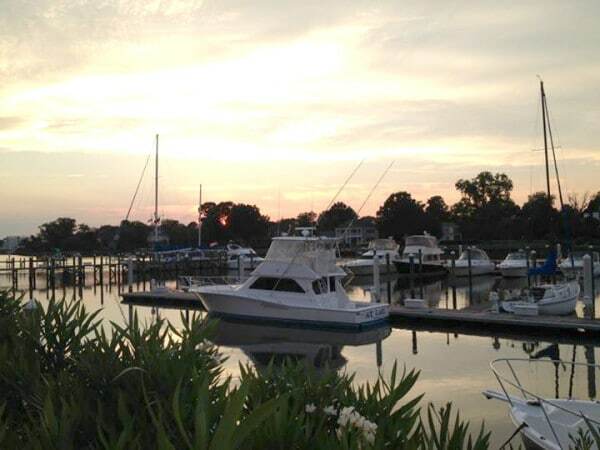 Our network of service centers and marinas each act as centerpieces of their respective boating communities. Each host a number of other marine service affiliates while also offering the tallest indoor repair facilities in their areas, along with expansive boat storage in-water and on the hard. Bluewater’s service network is a distinct advantage no other yacht brokerage can offer you. Our Hampton location boasts over 200+ slips on floating docks in a deep, protected harbor capable of accommodating yachts up to 200′ in length. This jewel of the southern Chesapeake includes an on-site restaurant, ship’s store and two adjacent haul-out and full-service facilities. 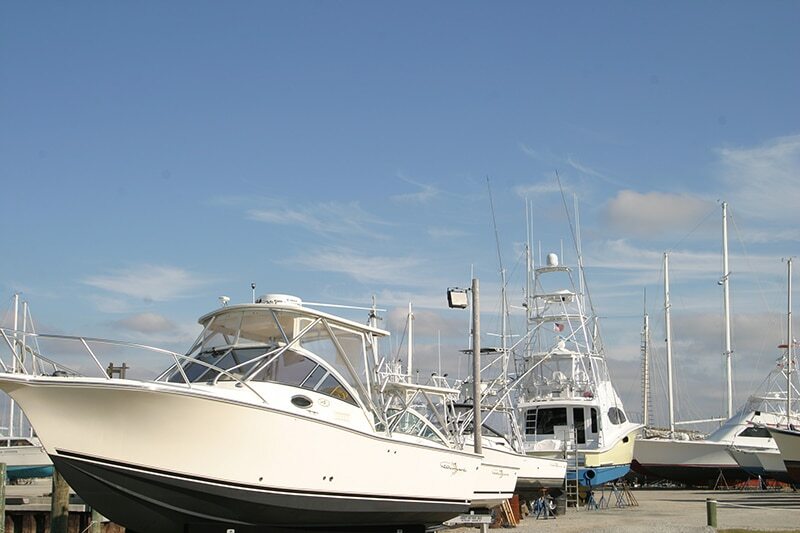 The 175 acre Jarrett Bay Marine Park is one of the largest and most comprehensive yacht service centers in the United States, including a ship’s store, dockage and discount fuel directly on the ICW just a few clicks north of Beaufort Inlet. 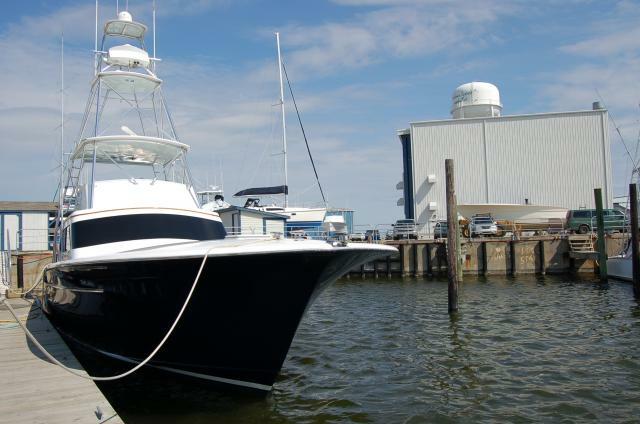 The Bluewater Outer Banks Yacht Yard is strategically located in the Wanchese Seafood Industrial Park; your first and last stop inside Oregon Inlet.